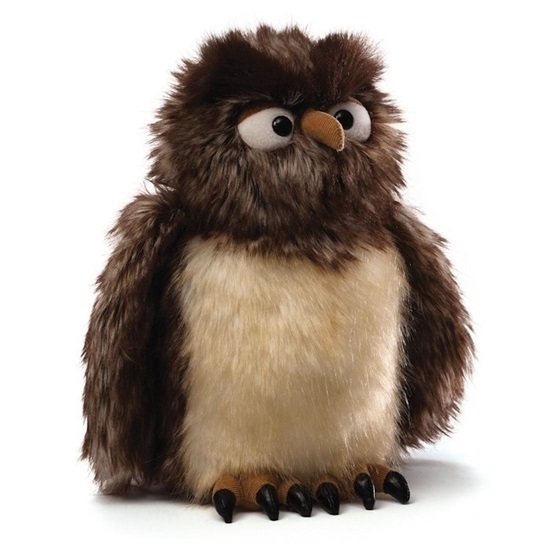 Meet “Zooter”, a wonderfully crafted stuffed owl who is all about having a good time and making everyone happy. This plush owl is 10-inches tall and specializes in turning frowns upside down! Big, round eyes, thick eyebrows, and multicolored fur that is delightfully long and fluffy along with a cartoonish design is sure to induce bouts of uncontrollable laughter. “Zooter”is perfect for ages 1 and up.